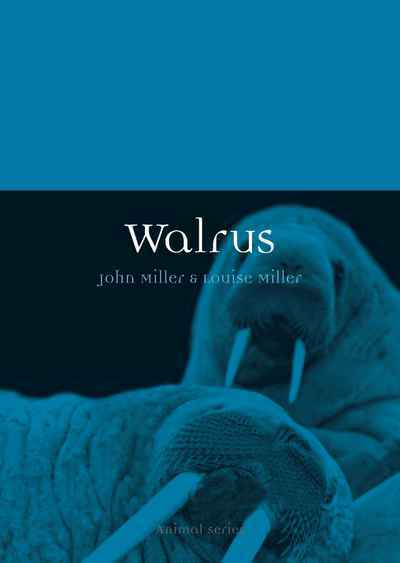 Known for their prominent tusks and distinctive whiskers, the walrus has often cropped up in contemporary culture: from its role as the majestic protagonist walking along the briny beach in Lewis Carroll's poem "The Walrus and the Carpenter," to the Beatles' enigmatic pronouncement "I am the Walrus." Walruses have long played a significant role in Arctic indigenous communities, where they have held a crucial place in traditional mythologies. Walrus explores the intriguing and affecting history of an animal that remains on the frontline of contemporary conservation debates.